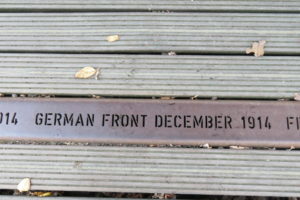 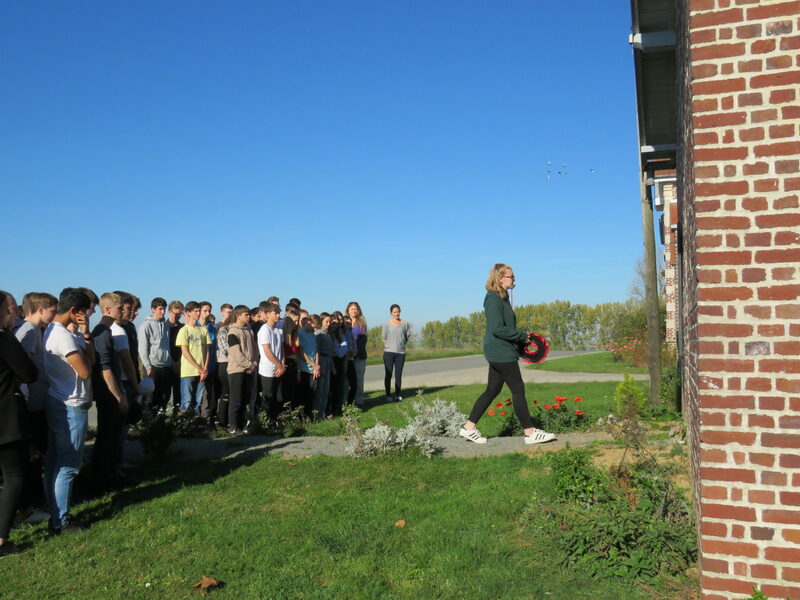 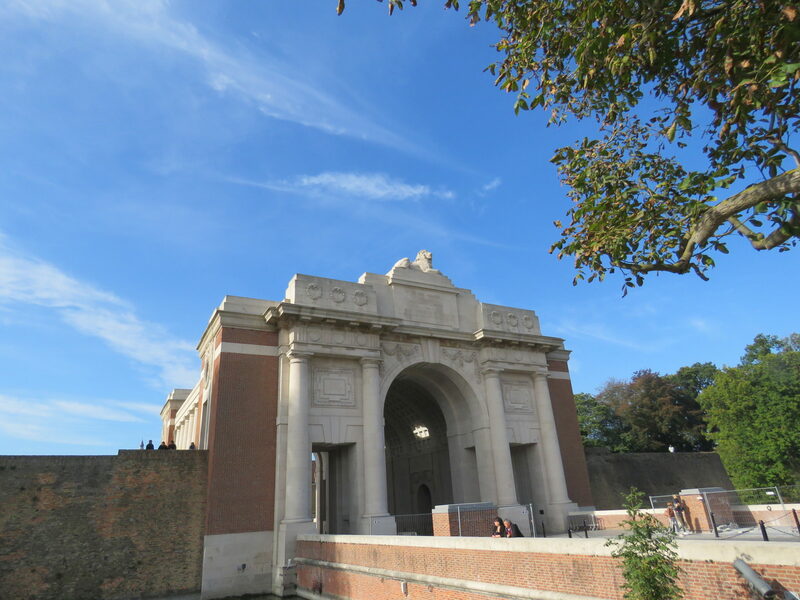 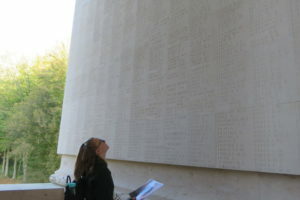 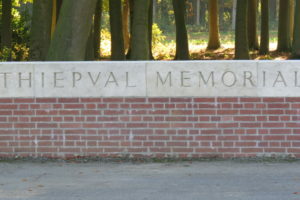 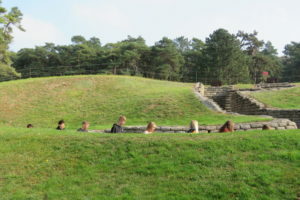 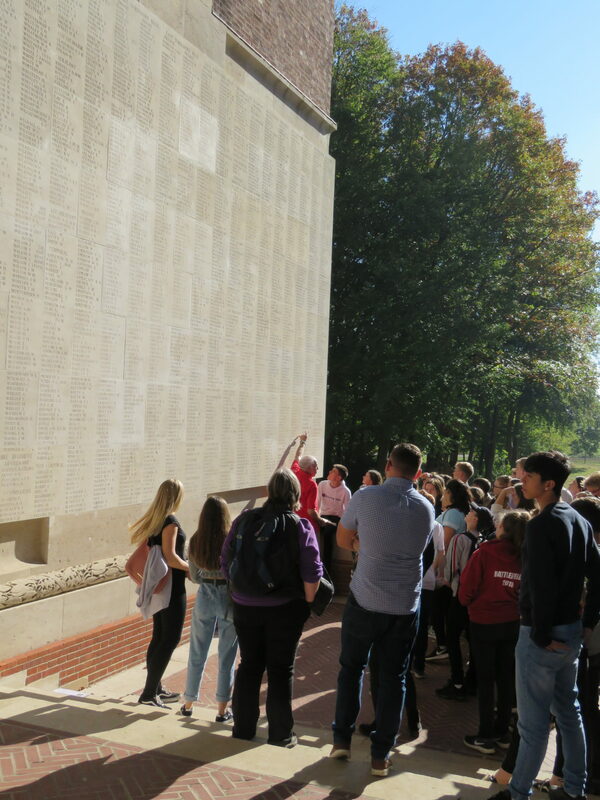 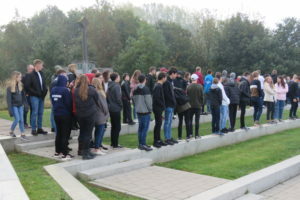 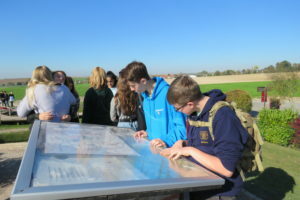 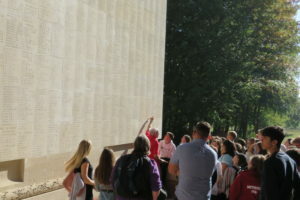 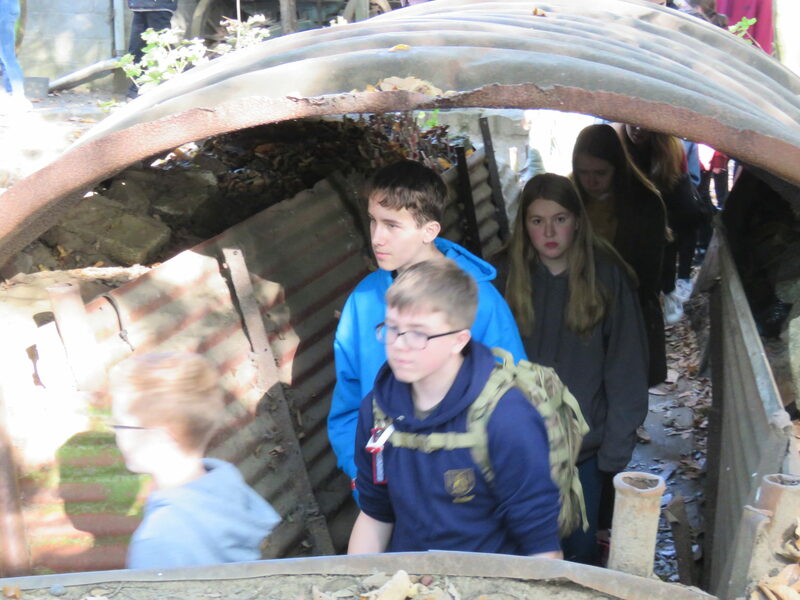 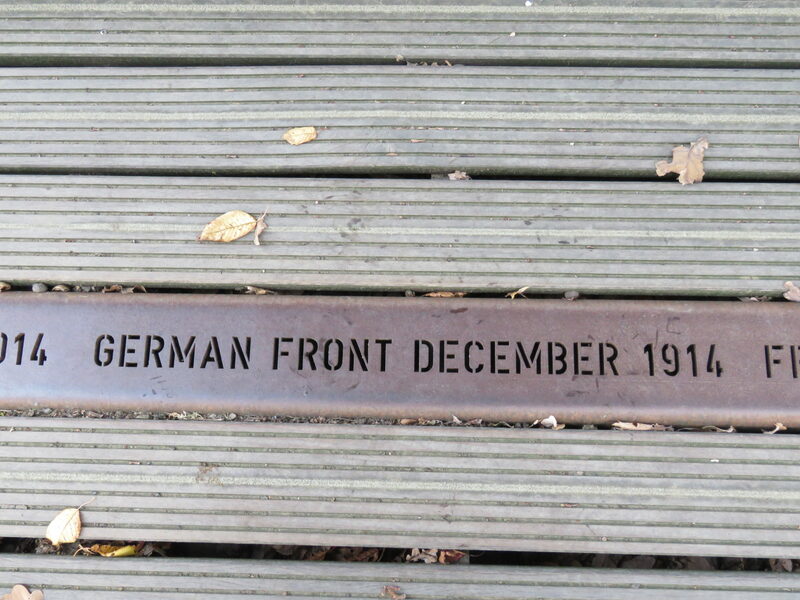 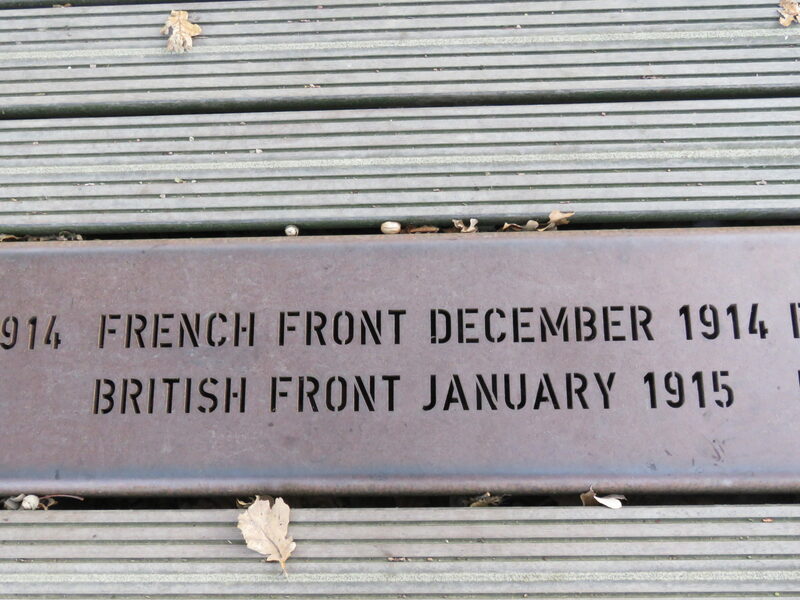 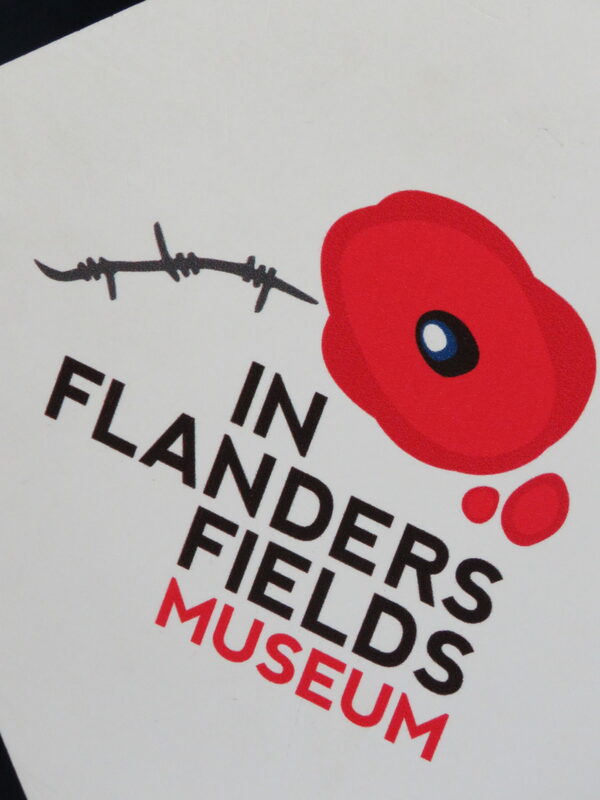 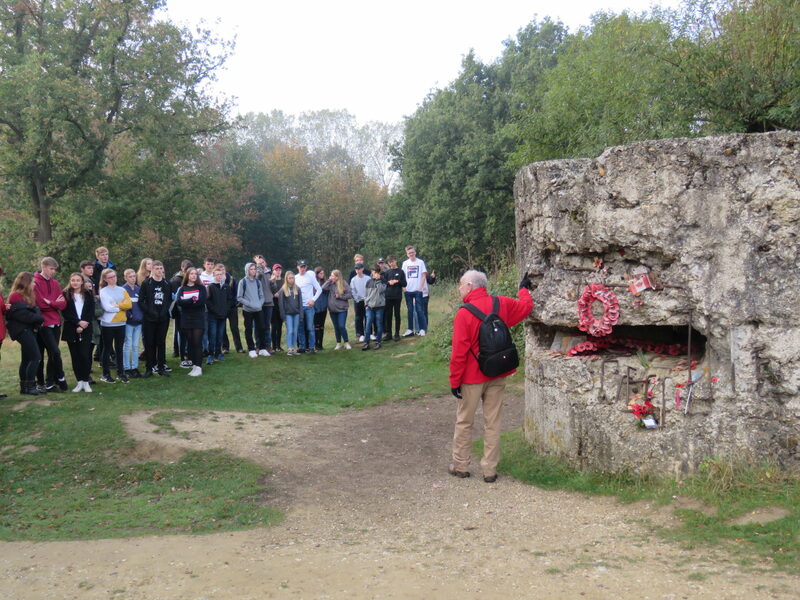 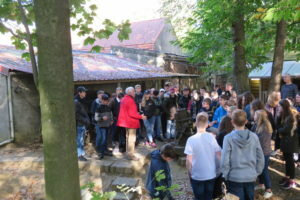 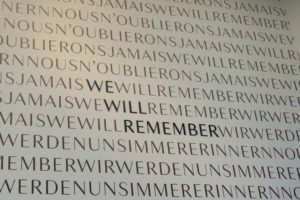 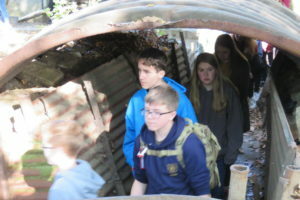 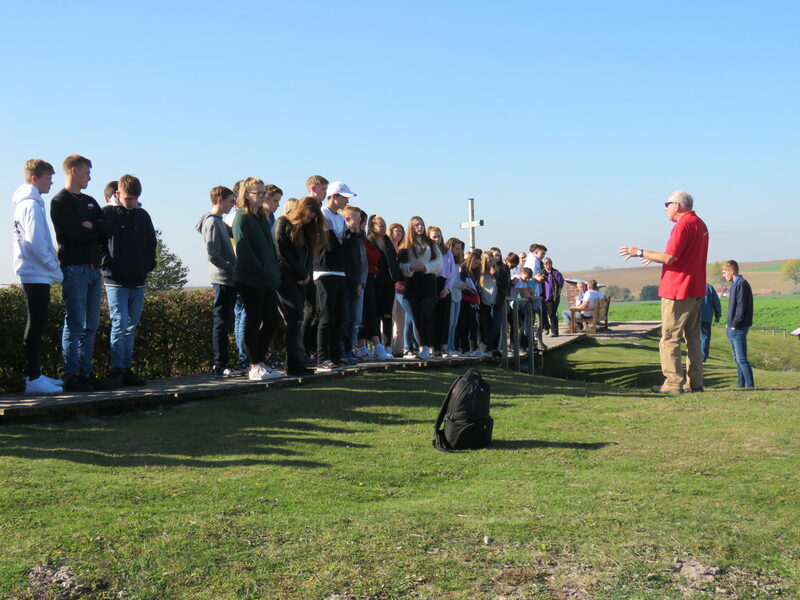 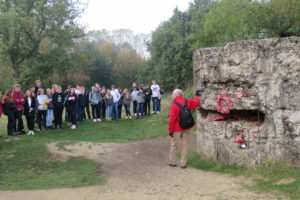 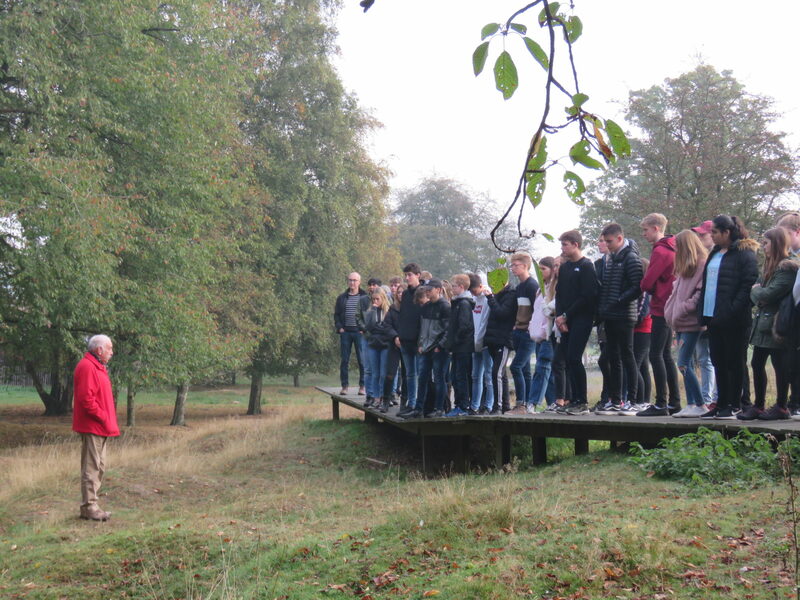 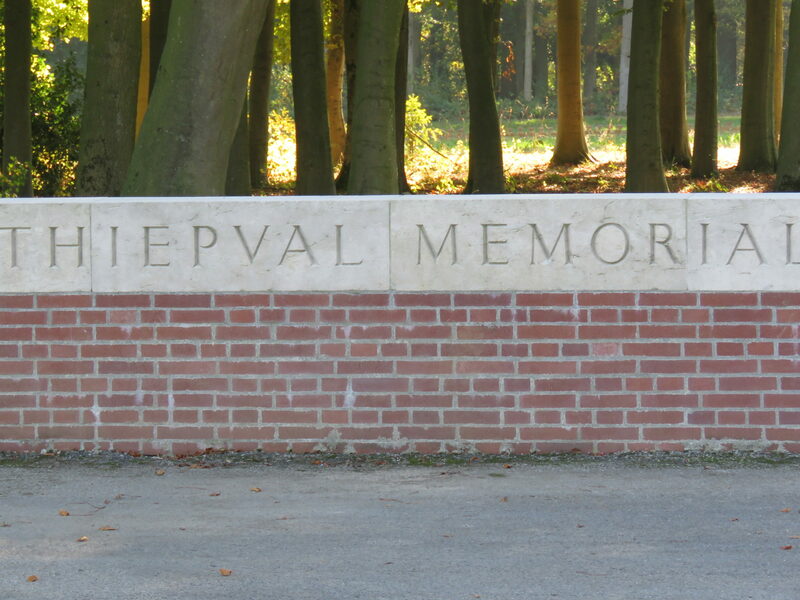 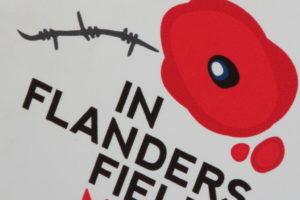 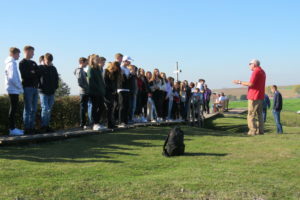 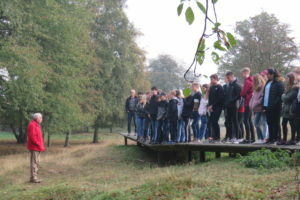 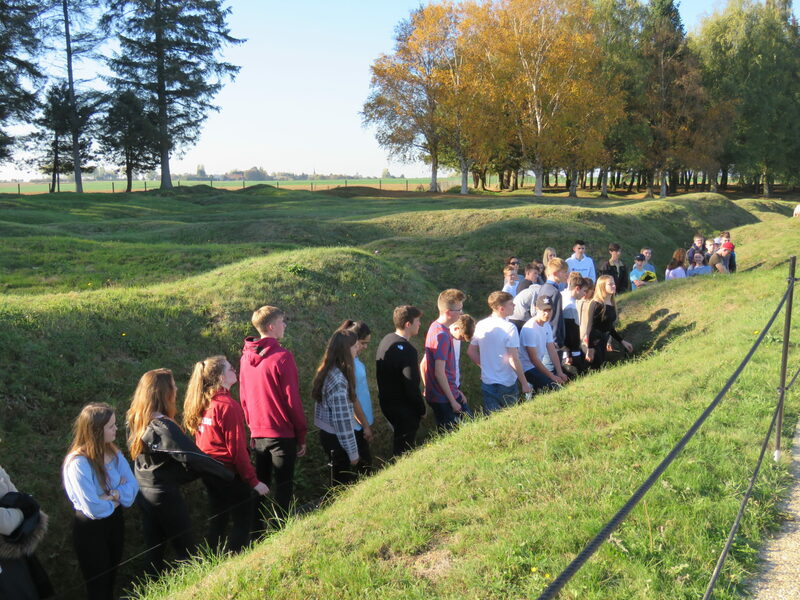 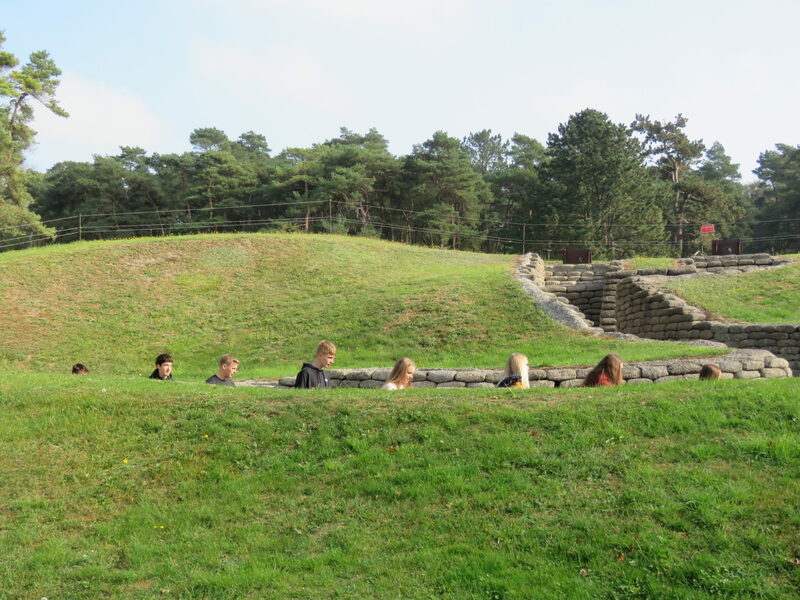 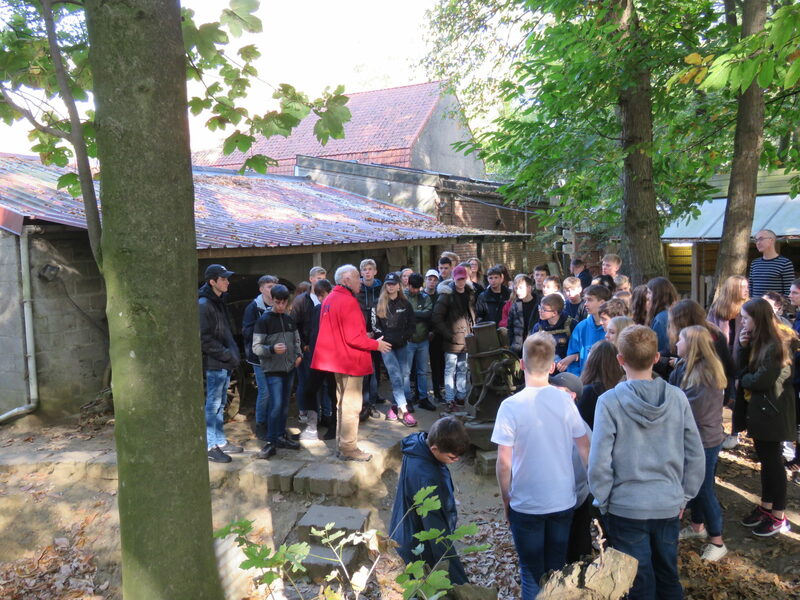 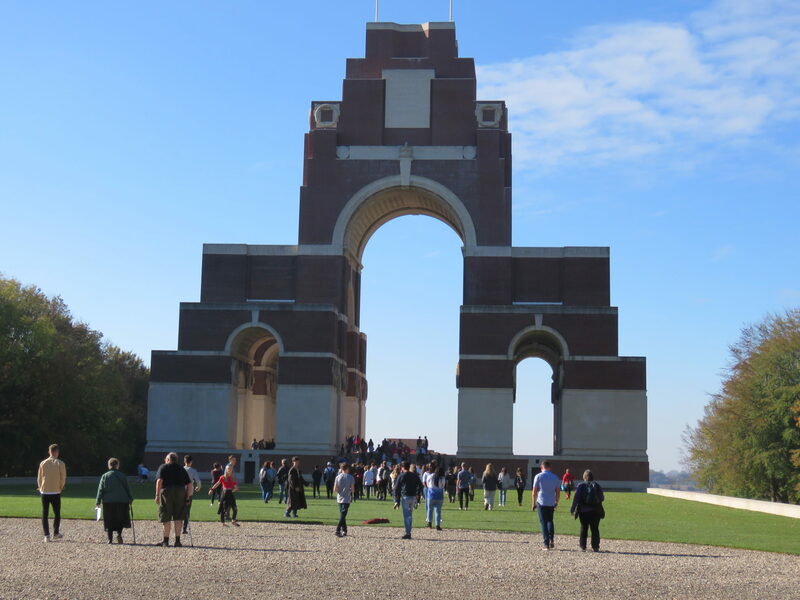 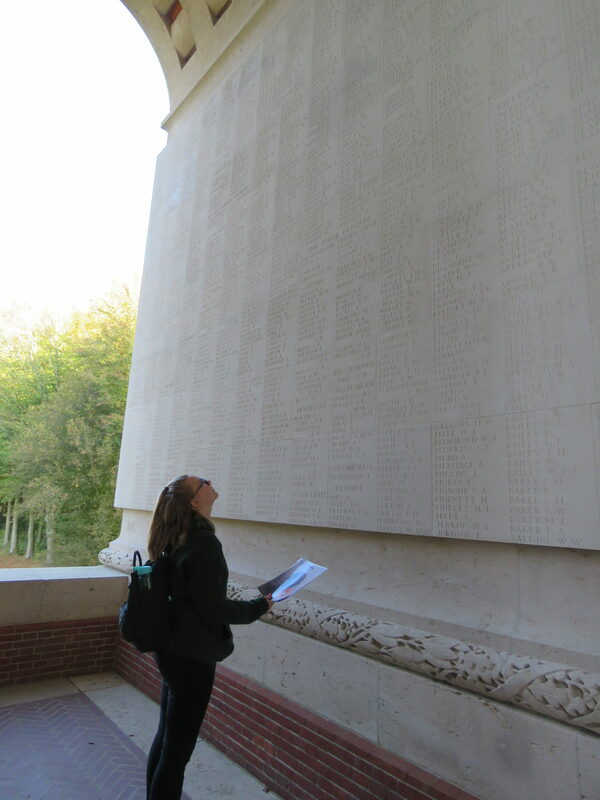 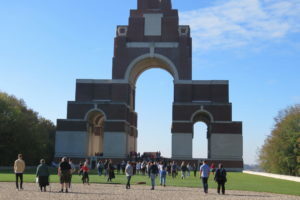 Our Battlefields trip featured many rewarding experiences and helped us all to gain an important perspective on WWI, especially as it was the centenary of the ending of the First World War. 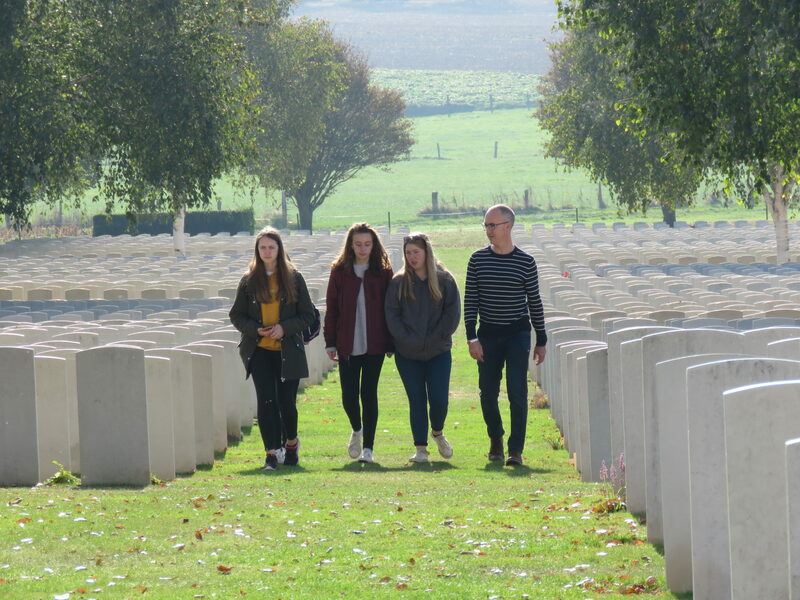 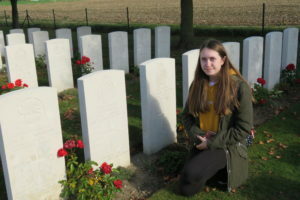 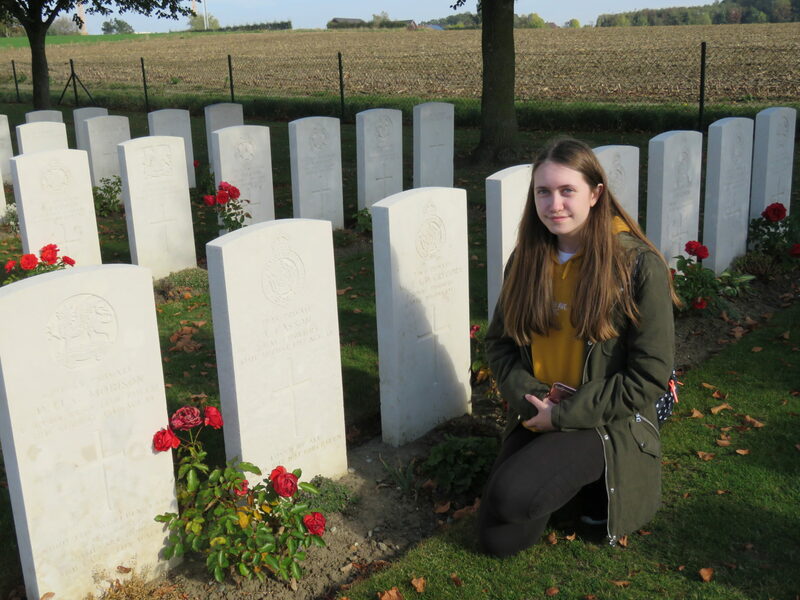 We visited many cemeteries whilst we were there which were not only atmospheric but also incredibly interesting since we learnt lots about the people themselves and what each individual grave meant. 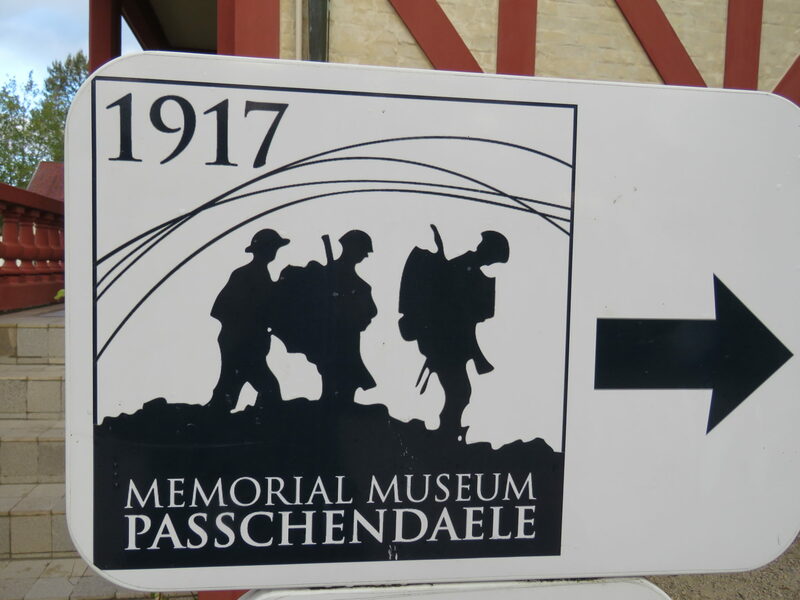 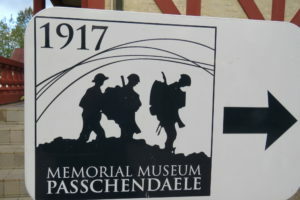 On top of this, we also ventured out to many museums which helped us to gain some visual understanding of the history; the Passchendaele Memorial Museum was my personal favourite because not only did we get to experience what walking through the trenches felt like but we also got to go underground where we saw figures which represented soldiers from WWI which was very interesting. 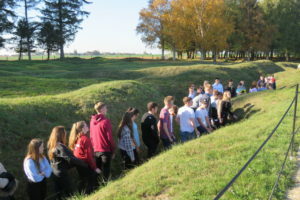 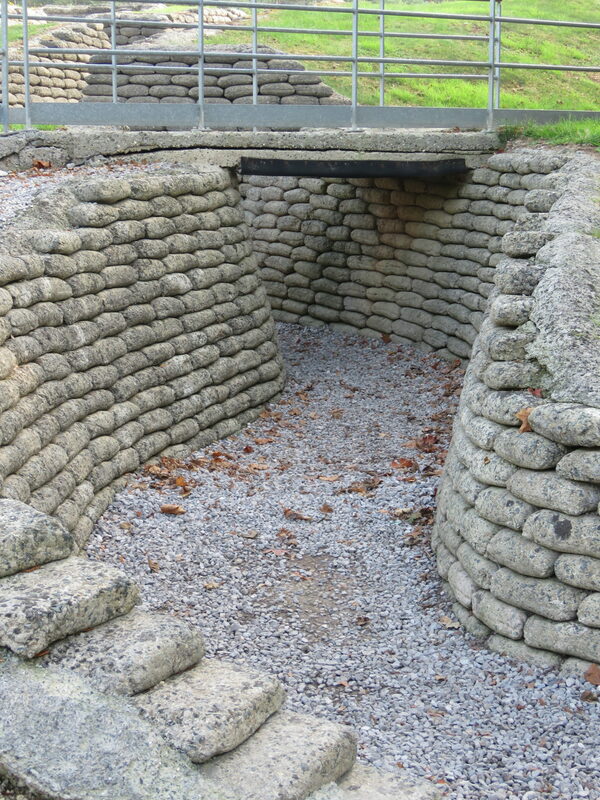 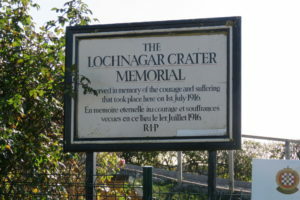 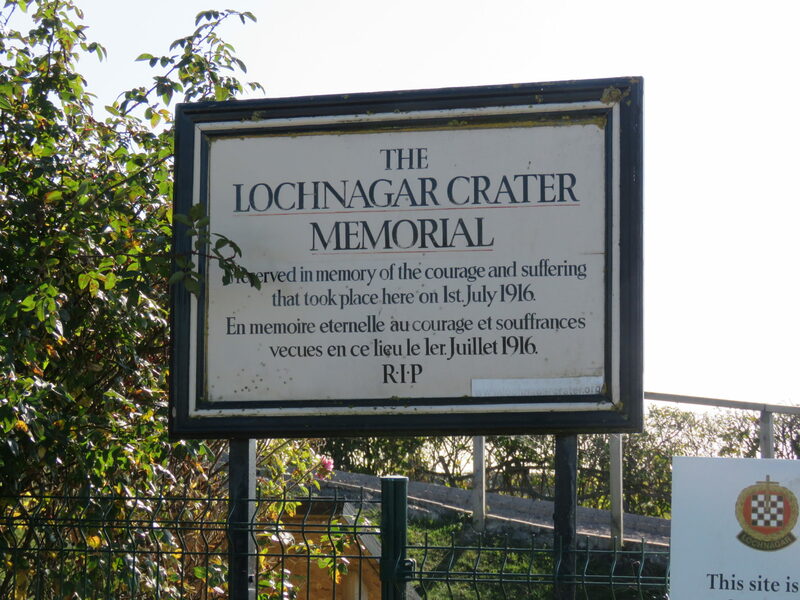 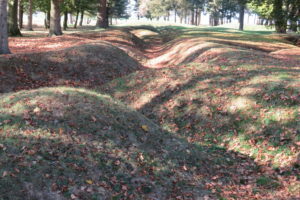 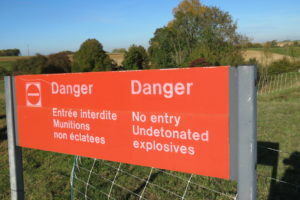 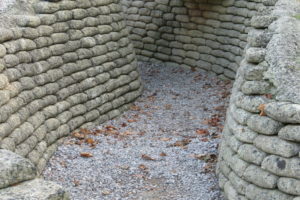 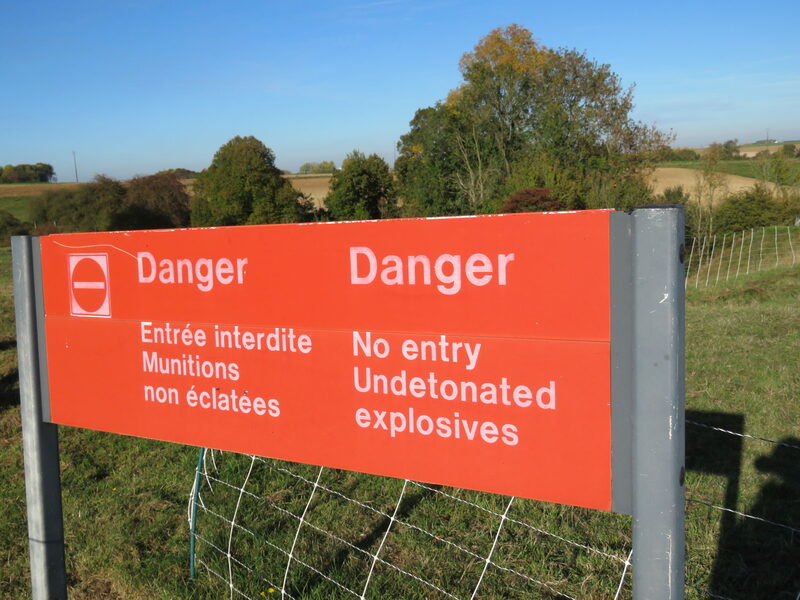 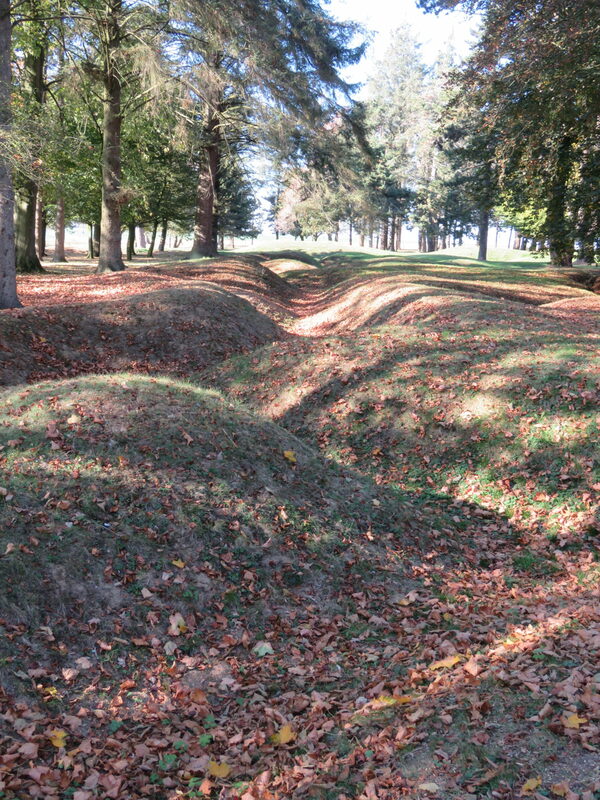 One of the most shocking parts of the trip was going through the trenches and seeing the craters because it was so crazy how much earth was destroyed due to shells; it was also all extremely emotional because it was sad to see how many people died and were injured while protecting their country. 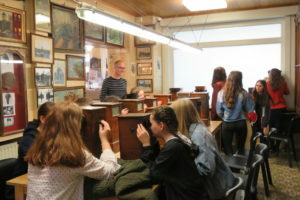 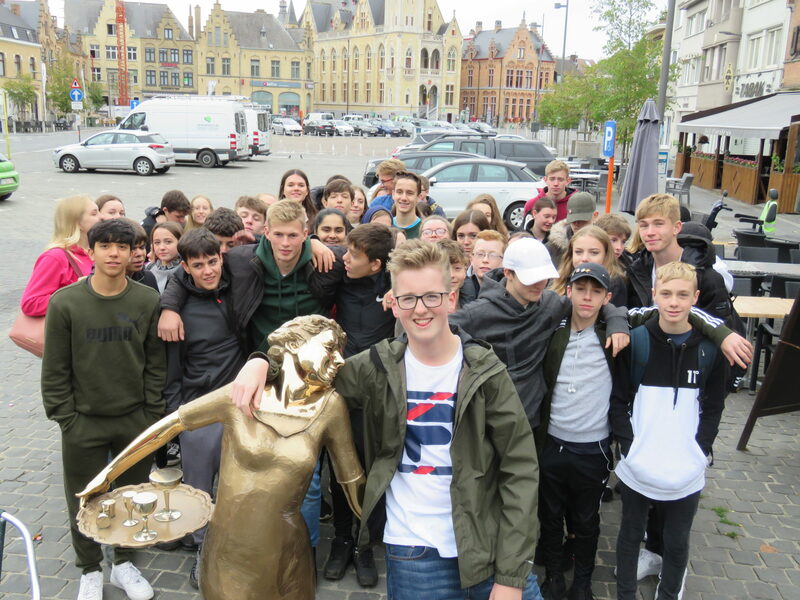 The trip was enjoyed by everyone and it was also beneficial in regards to our learning as well; there was lots to do (and buy) but also lots to learn from our tour guide Tom. 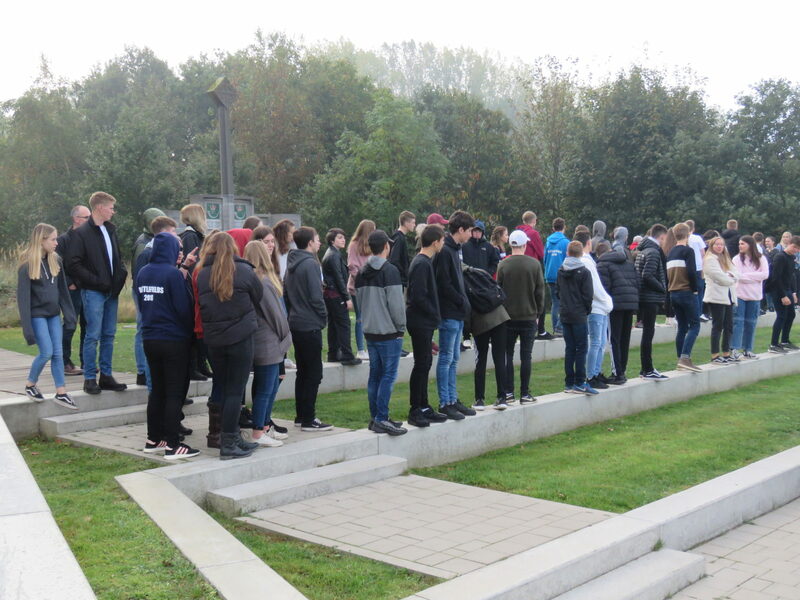 We went to Last Post Cemetery where we paid our respect to the soldiers by joining in with the community during a two minute silence. 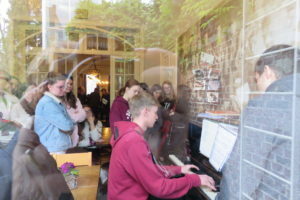 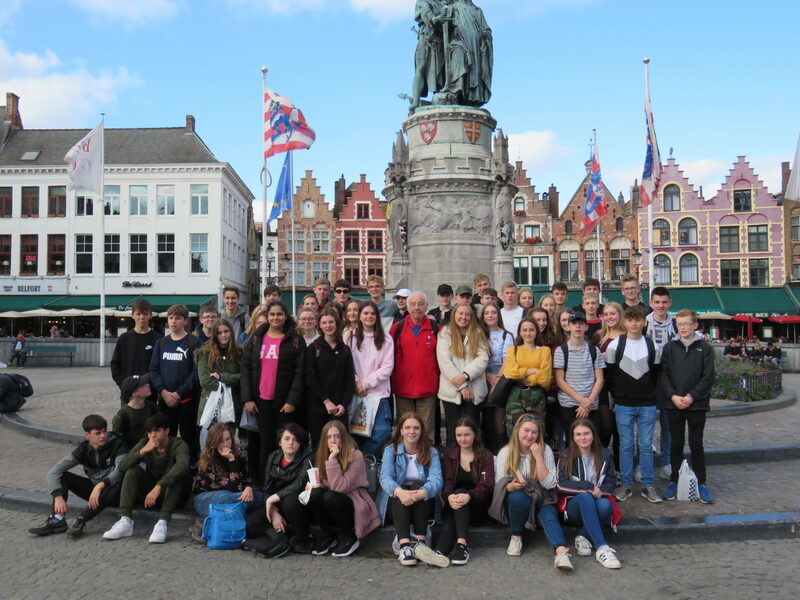 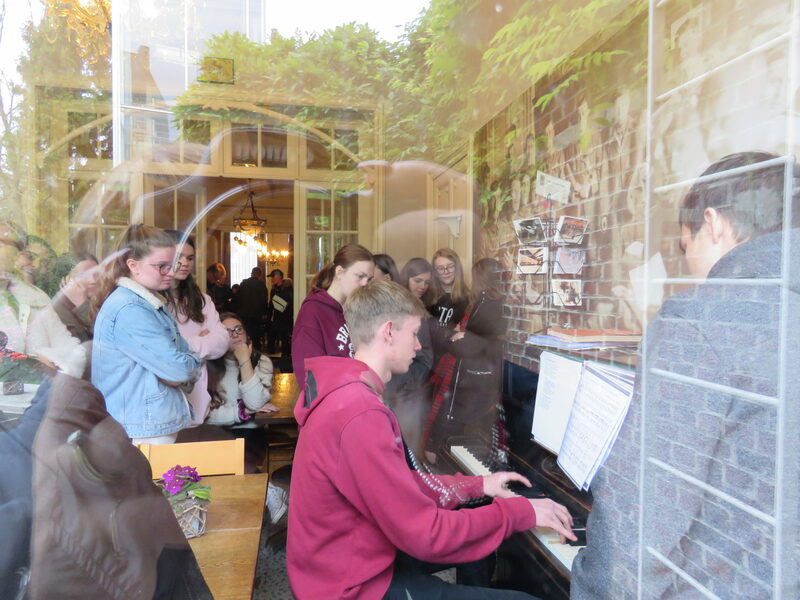 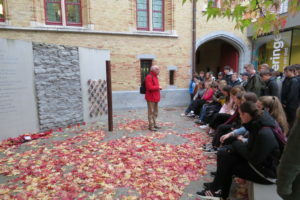 We also had independent fun like shopping in Bruges and going to chocolate shops in Ypres where everyone spent lots of money! 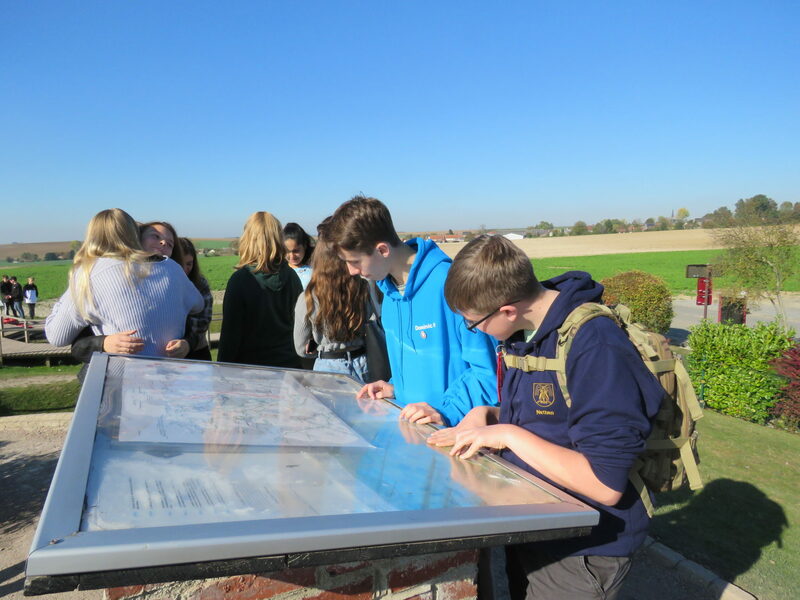 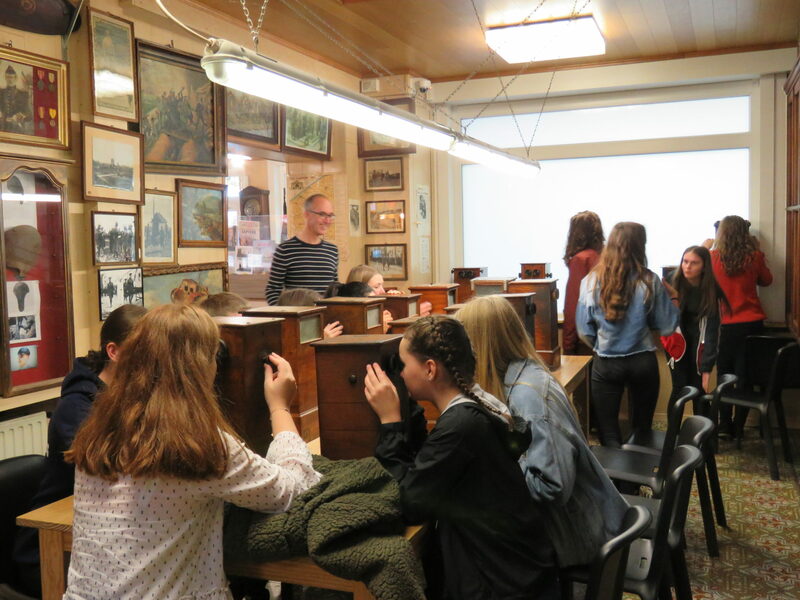 Everyone had such a great time because we were constantly busy and doing something; this trip has really benefited my knowledge on WWI whilst at the same time being a lot of fun. 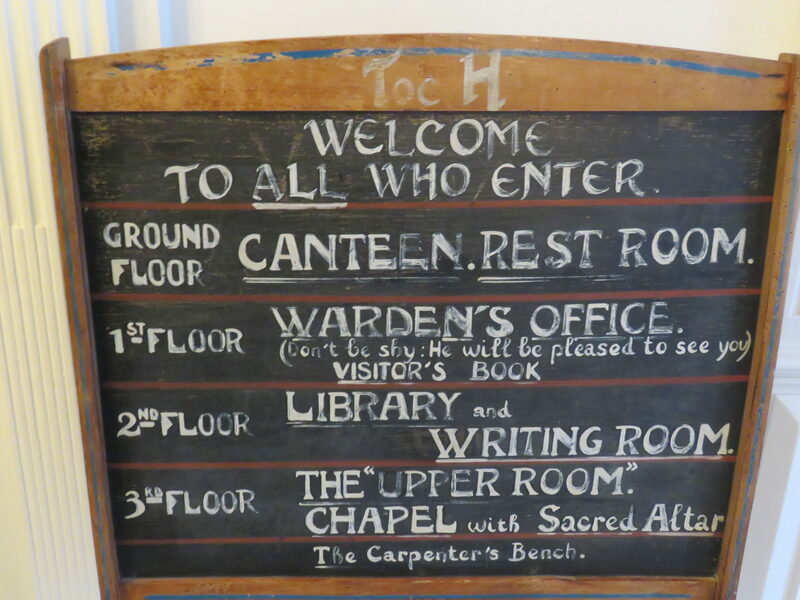 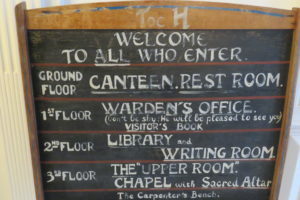 We did lots during the day but the evenings weren’t unoccupied! 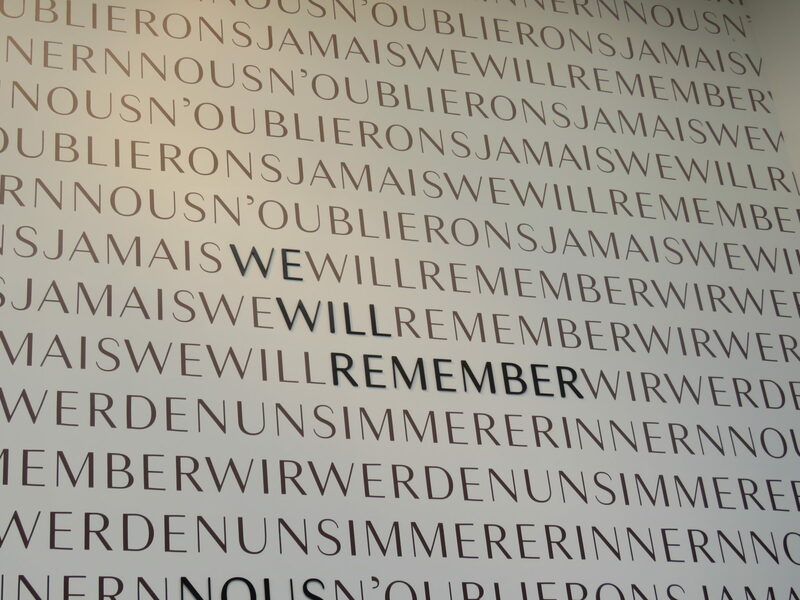 We had dinner together in a lovely room and the food was delicious, one evening we made crepes together which was not only very fun but also extremely tasty. 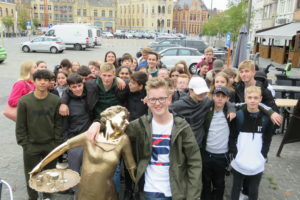 On another evening we went on a scavenger hunt around the place where we stayed which consisted of everyone screaming and trying to take a photo with our tour guide. 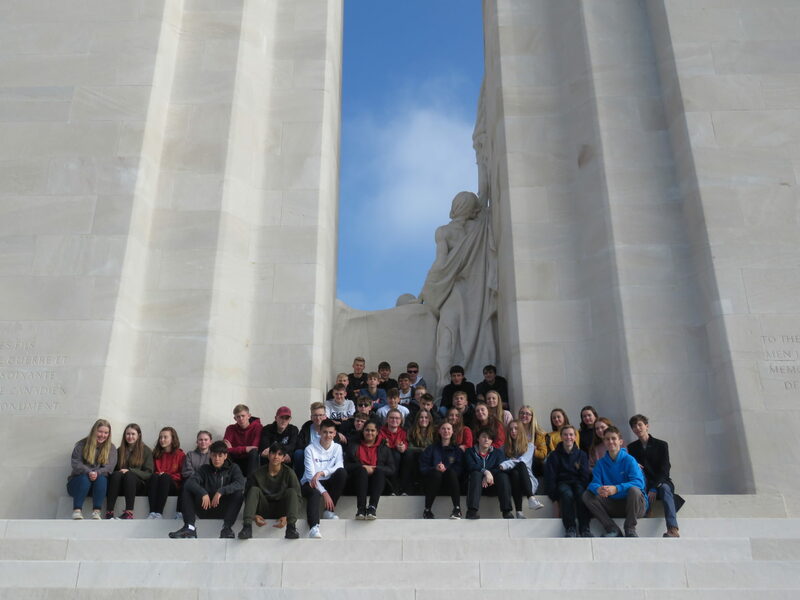 I had such a great time with everyone who went and have made some amazing memories which are sure to last a lifetime. 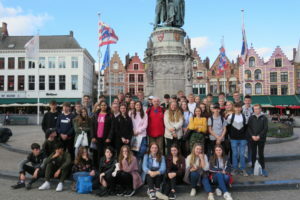 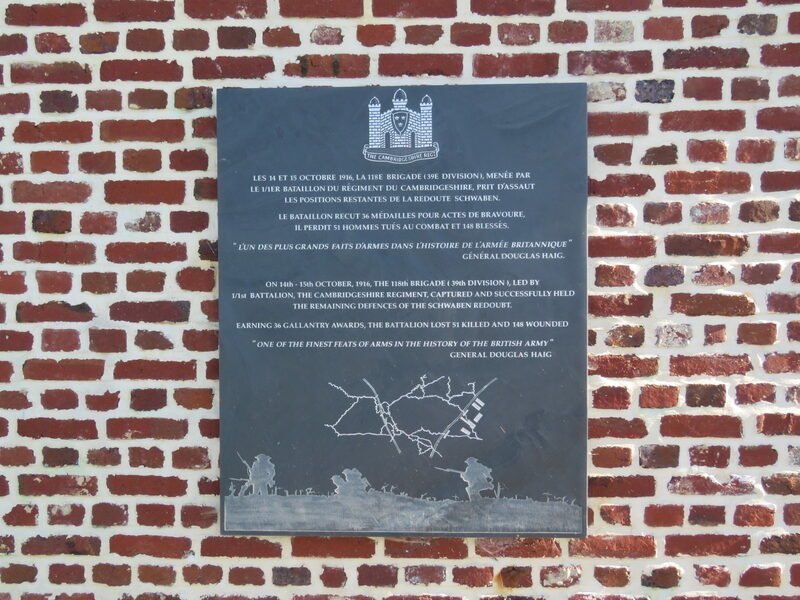 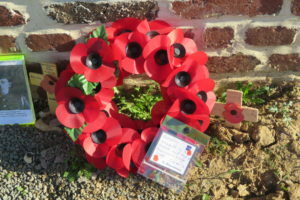 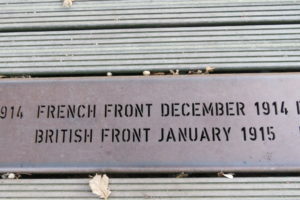 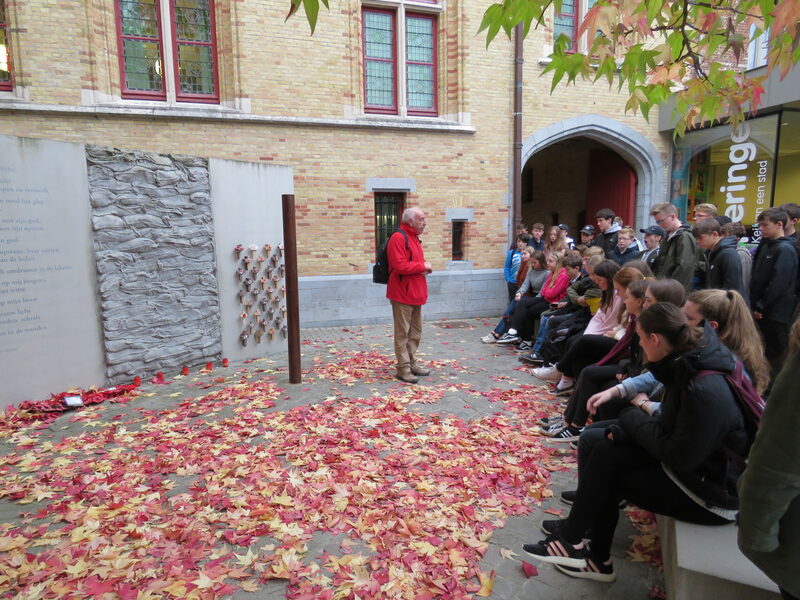 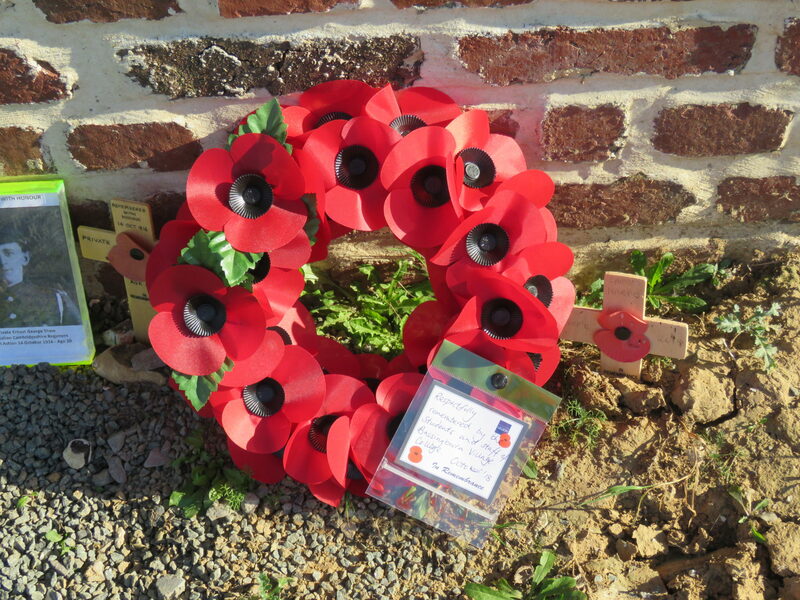 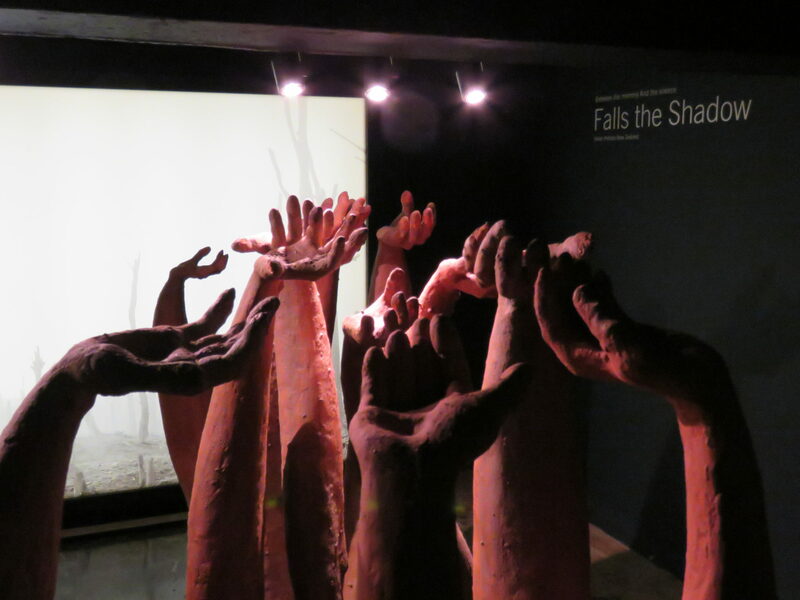 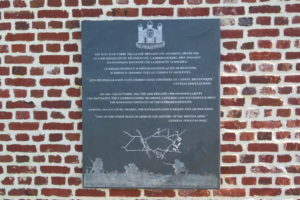 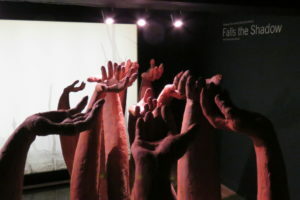 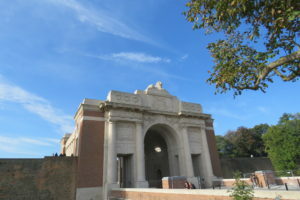 So overall we were constantly engaged in something whether that be eating an abundance of chocolate in Belgium or paying our respect to the soldiers who died in battle. 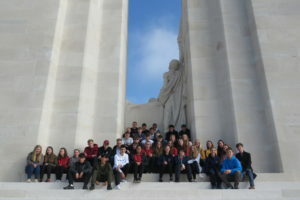 The trip left everyone feeling touched and emotional but also happy since they had such a good time together. 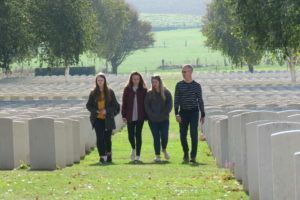 I would definitely recommend this trip to anyone who gets given this opportunity since it was such an eye opening experience.